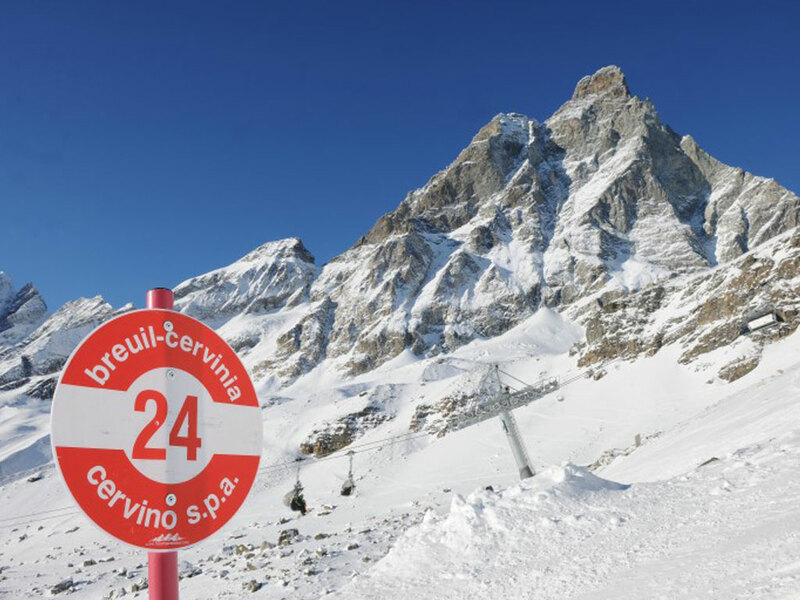 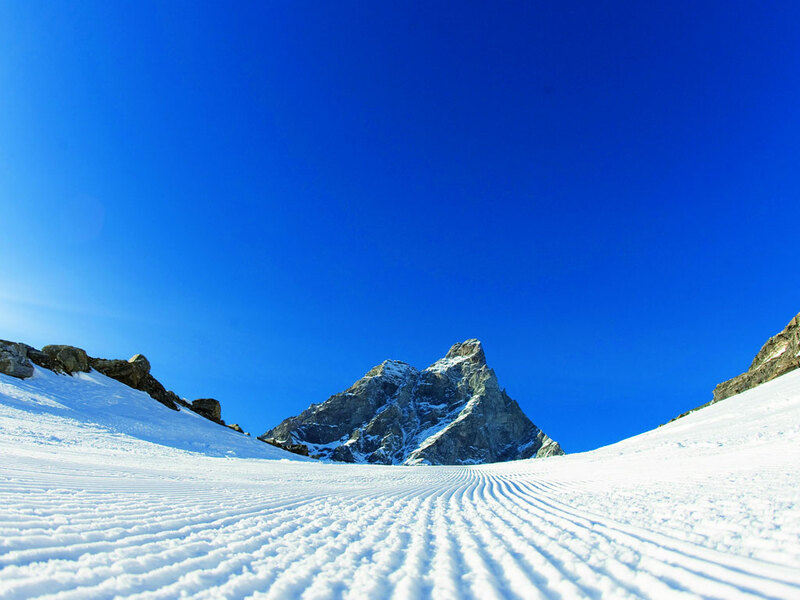 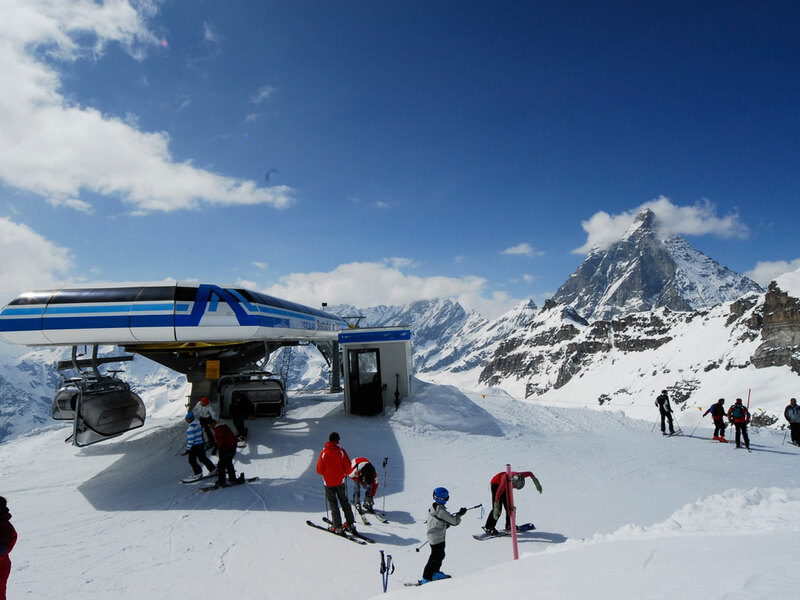 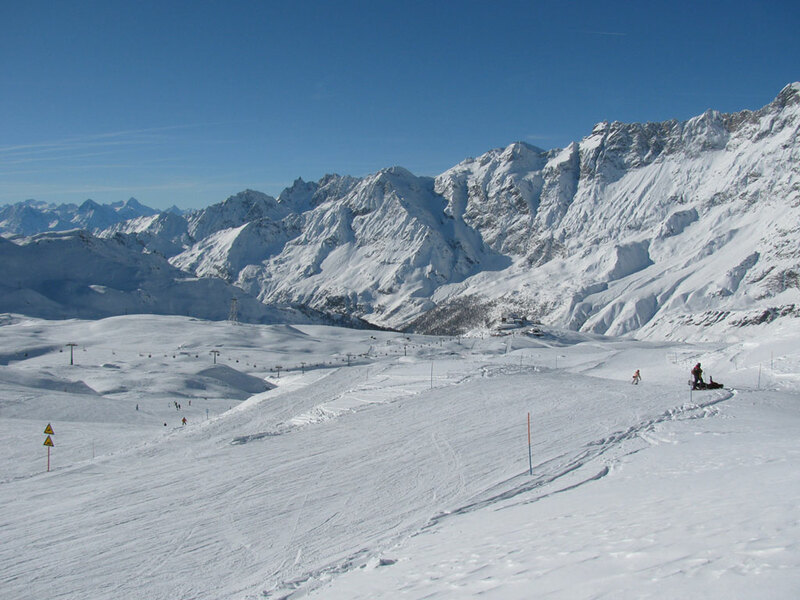 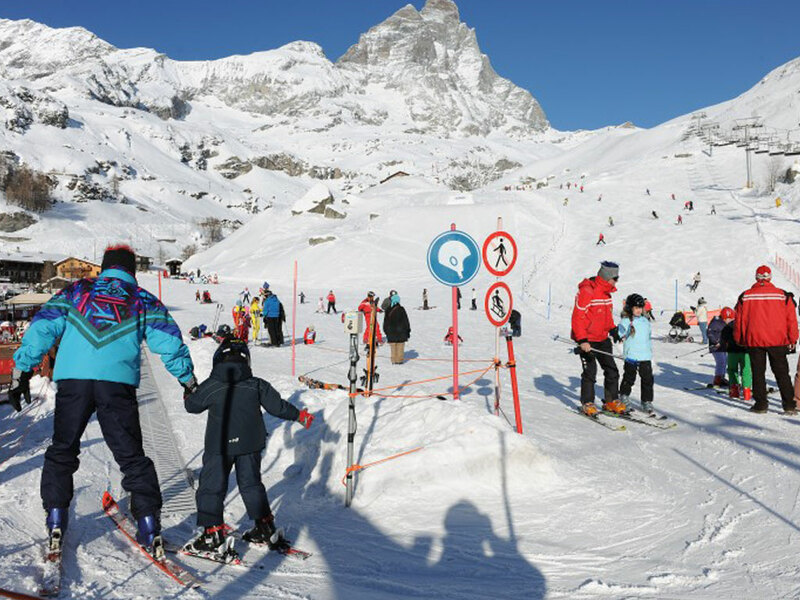 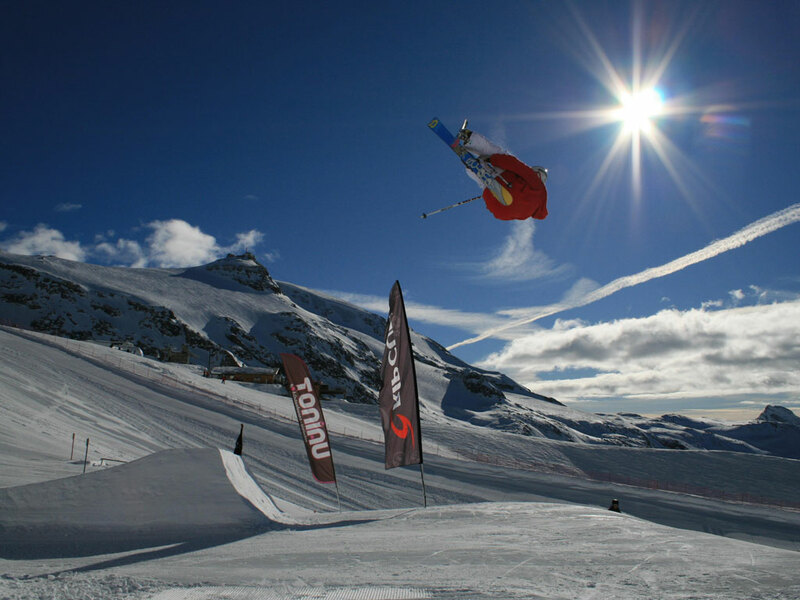 The fact that the Italian ski resort of Breuil Cervinia is so popular is certainly no surprise. 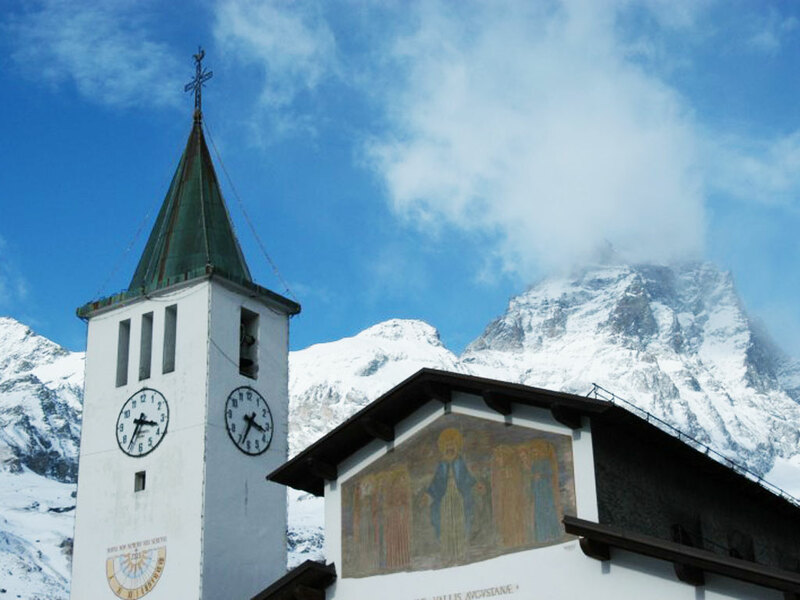 Being able to admire the eternal snow of the Matterhorn and the Monte Rosa mountains from this vantage point, will make everyone realise immediately that this is a unique place. 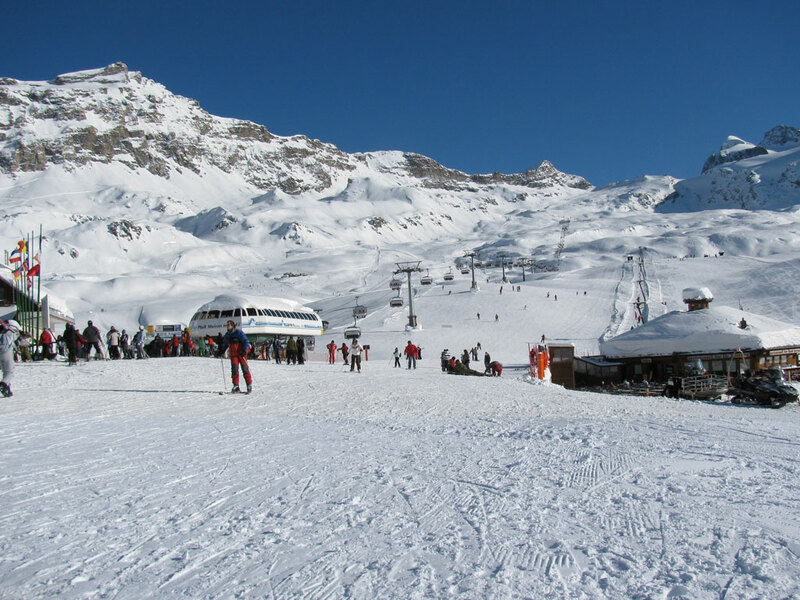 This less fashionable alternative to the ski resort of Zermatt in Switzerland (which is linked by ski lifts), has sunny ski slopes that are perfect for beginners and intermediates as most red ski slopes could pass for dark-blue ones and even the black ski slopes are not really that tough! 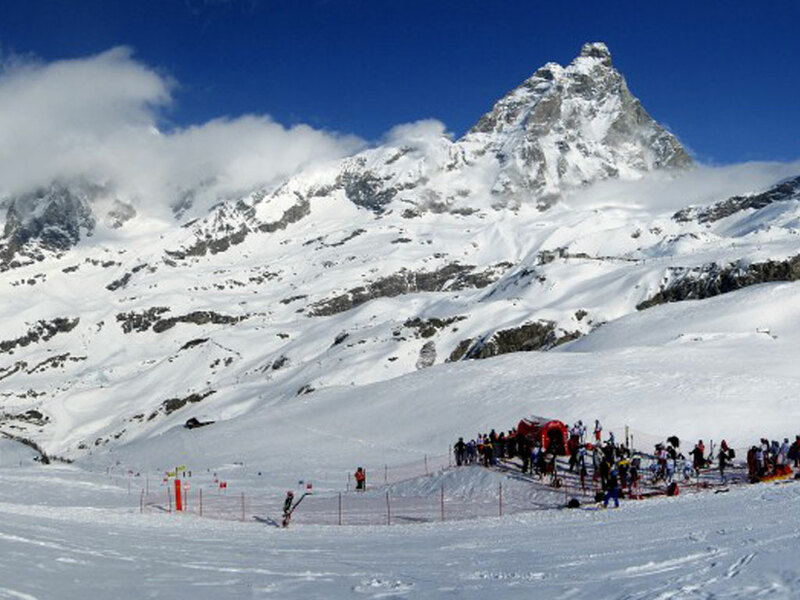 The link to Zermatt opens up a huge ski area with more challenging slopes for the experts among you. 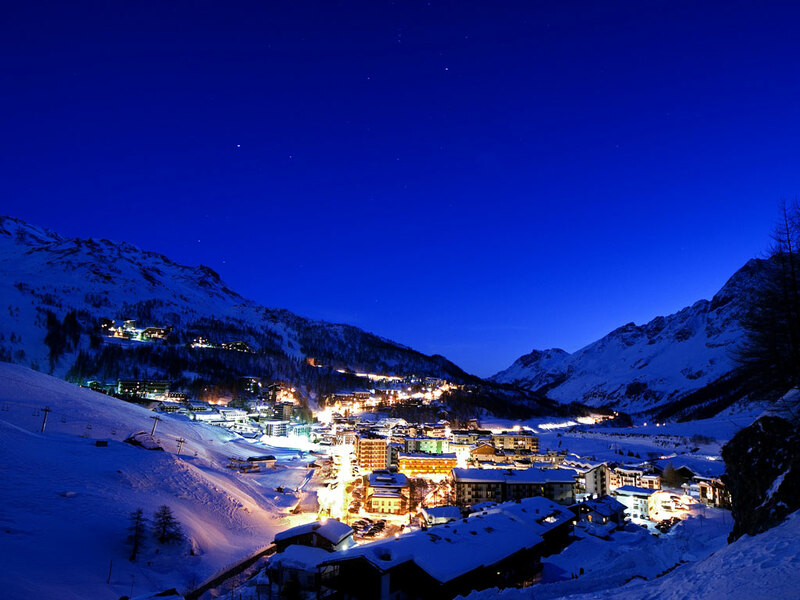 The centre of the resort is pedestrianised and is lined with cozy bars, restaurants and stylish little Italian boutiques. 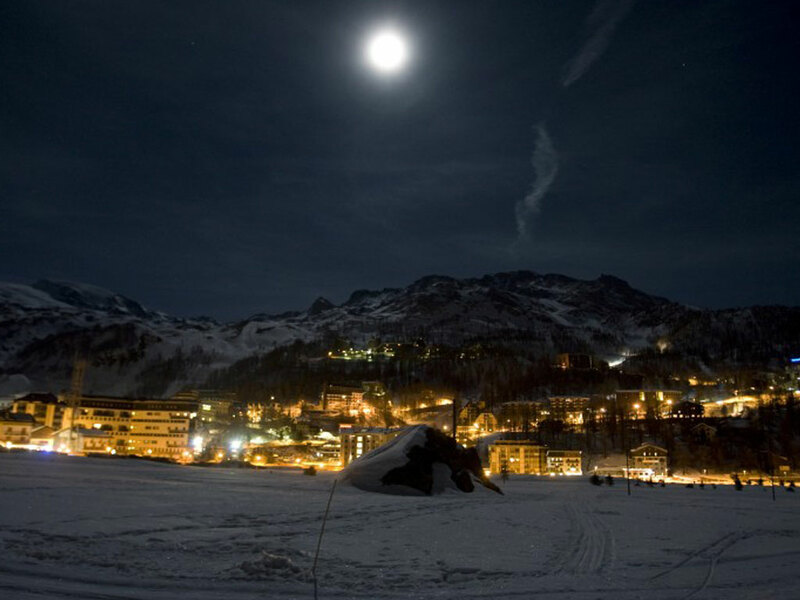 Cervinia has renovated its previously rather ugly 60s-style centre by recladding most of the buildings in wood which has created a much warmer, friendlier feel in this fantastic ski resort.